We can always offer a small selection of talented young dressage horses and broodmares , out of the best elite damelines from the hanoverian association with outstanding quality. 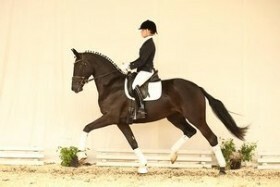 The licensed stallion Black Type provides a perfect start. This shining black dressage diamond impresses with high rideability, spectacular and always uphill movement with great elasticity and impressive transformation. 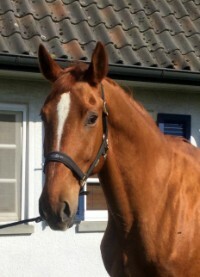 He is also recommended for breeding due to a high performance dam line producing a big number of successful horses worldwide, including Imke Schellekens-Bartels (NED) Olympics participant Sunrise. No. 25 at the auction "Black Type"
A beauty queen with that certain something. 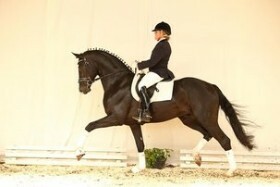 She impresses with her lovely look, beautiful paces and natural ease of riding. 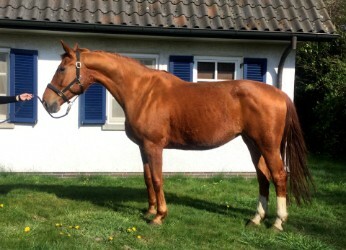 Her pedigree combines olympic Desperados, double wcydh-champion Florencio and dam line of Schneiderin which produced a big number of successful horses. Closely related to 25 Black Type and 39 Royal Caprice. No. 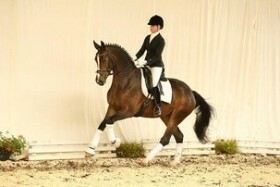 32 at the auction "Desdemona"
Noble Dressage ballerina with true to type look. Royal Caprice boasts rideability, attitude and motivation. 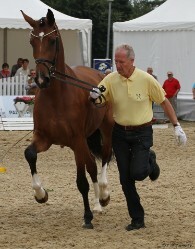 She is an offspring of of one of the best dam lines, which also provided a big number of successful sporthorses, as like Wawidof, Schwarzenegger and Ferrari, all competing on S-Level and Royal Classic, who made it do the finals at the german national young horse championships with Yvonne Reiser. Same dam line as 25 Black Type and 32 Desdemona.  Pictures are following soon ! For Sale Broodmares in foal for 2016 !